Welcome to the Cheyenne SDA Church in Cheyenne, WY. We are a Christian community and would love to have you join our family. To learn more about what we believe you can visit our About Us page. Please join us for Bible study, worship, and prayer. Wednesday's starting April 24th at 6-7:45PM through June 19th. 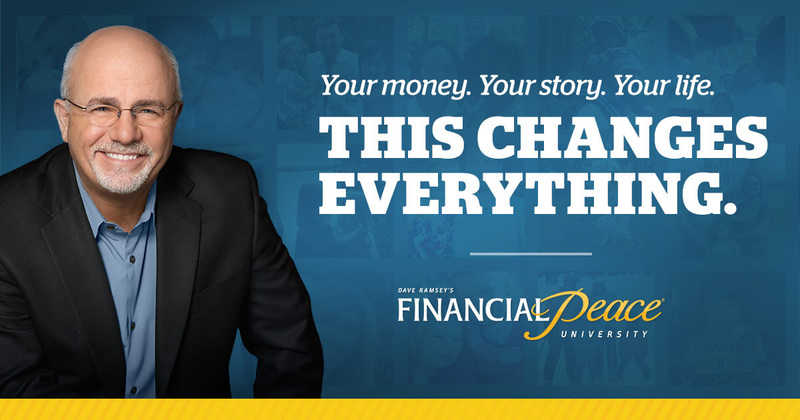 Let Financial Expert Dave Ramsey show you how to dump debt, budget, build wealth and give like never before! The package/kit/class is $129 but if you buy it through the group link is only $109. However, members are welcome to attend without necessarily buying the kit. If you missed him when he was here, watch the video's here!! We have children's Sabbath school and 5 adult Sabbath school classes. There are choices to which one you might want to join.